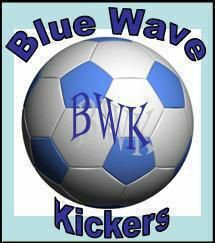 Check out this site for summer soccer camp information. Direct link to request flyer on programs. Test your knowledge of the Laws of the Game. This link takes you to a page on the US Soccer Federation website. There is a video clip of an actual game situation and a multiple choice answers. See if you can get it right.